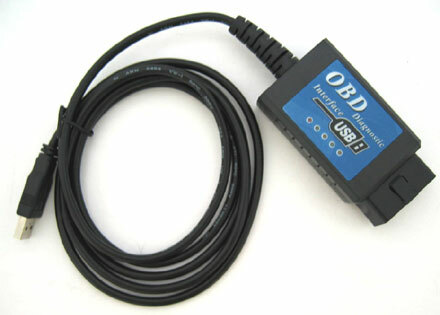 OBD-II USB is the latest PC-based scan tool. It supports all OBD-II protocols. The output protocol (connection to laptop or car-pc) is USB. il prodotto è buono ma il software di terze parti sarebbe a pagamento. Nice OBD II diagnosys tool, whith full hardware and software managing compliance for any car. Adapter lässt sich sehr leicht installieren und in Centrafuse einbinden. Leider unterstützt mein Mitsubishi Galant BJ. 1999, doch kein OBD2, habe den Adapter an einem BMW getestet,wo eine Auslesung von ca 90% der Werte möglich war.